Tough Mudder Sydney 2017 | JustRunLah! Described as the ideal Tough Mudder location, Glenworth Valley provides the perfect mix of muddy flats, rocky passes and thick shrub for Tough Mudder Sydney Presented by Merrell. Guaranteed to have the most amount of mud at any Australian event, your legs will be crying for some hard ground. 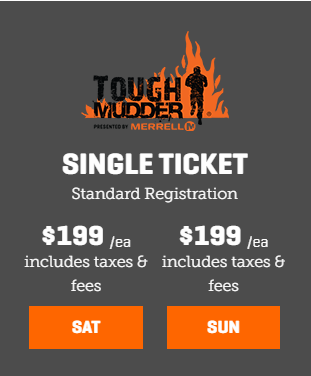 The Tough Mudder features 18–20km run with 20+ obstacles. Meanwhile, the Tough Mudder Half features 8-10km run with 13+ obstacles.